Infuse your days with greater focus, compassion, and joyfulness! * Books can be ordered whole sale through: Penguin Random House (800-733-3000), or by calling 1-800-CEO-READS. 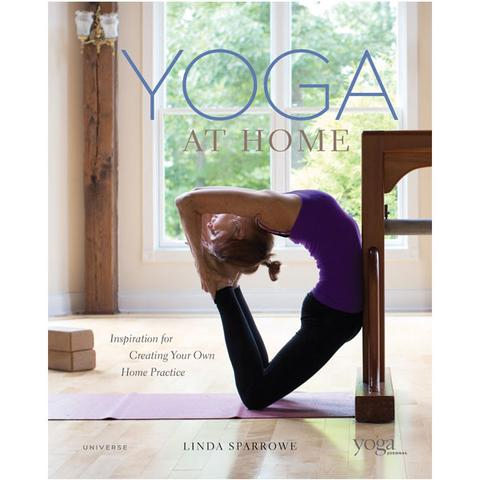 Gannon provides how-to instructions with visual photos of ten key yoga poses for health and flexibility, along with life-affirming principles drawn from ancient Egyptian and yogi teachings and her personal insights from daily practice. 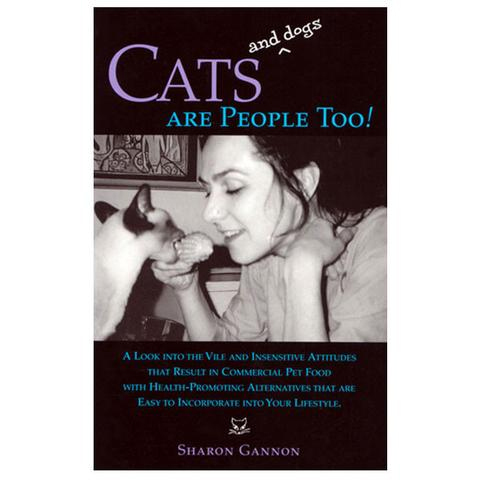 Sharon Gannon is a 21st century Renaissance woman who excels in many artistic, spiritual and social mediums. 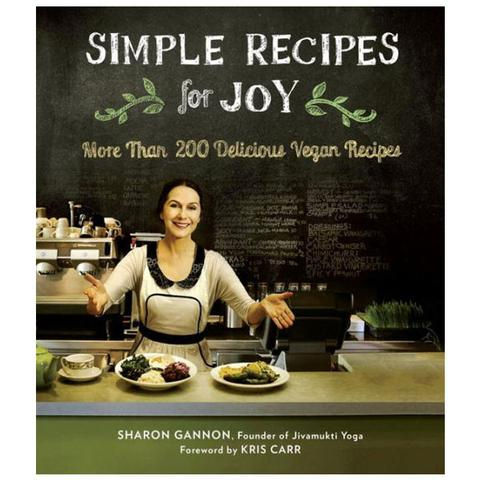 Sharon is best known for creating, along with David Life, the Jivamukti Yoga Method—a path to enlightenment through compassion for all beings. Blessed by her teachers Shri Brahmananda Sarasvati, Shri Swami Nirmalananda, Shri K. Pattabhi Jois and Shyamdas, she is a pioneer in teaching yoga as spiritual activism and is changing the way that people view, spirituality, life, themselves, each other, animals and the environment. 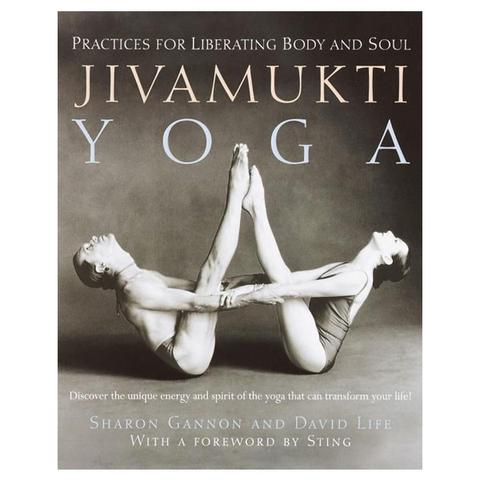 The Jivamukti Yoga method emphasizes asana, Sanskrit, scriptural study, devotion, prayer, music, chanting and meditation as well as animal rights, veganism, environmentalism and political activism. Jivamukti’s passionate focus on the original meaning of the Sanskrit word "asana" as seat, connection—relationship to the Earth is as practical as it is radical at this time of global crisis and consciousness shift. The Jivamukti Yoga method is taught worldwide at Jivamukti Yoga Schools, and affiliated centers, in Australia, Canada, China, Denmark, France, Germany, India, Indonesia, Ireland, Italy, Japan, Luxembourg, Mexico, Netherlands, Norway, Philippines, Russia, Sweden, Switzerland, South Africa, Turkey, Spain, the United Kingdom and the United States. Sharon travels extensively teaching and lecturing throughout the world. YOGA JOURNAL Magazine has called her an innovator and VANITY FAIR gives her credit for making yoga cool and hip. JANE Magazine nominated her as Gutsiest Woman of the Year and THE FARM SANCTUARY awarded her the compassionate living award. She is a long-time vanguard member of PETA and has helped with many of their campaigns. She has produced numerous yoga-related DVDs and music CDs including the 2010 release of Sharanam, her solo debut album, which Sting describes as, "inspired, daring and essential." She is a prolific writer and has authored several books: Jivamukti Yoga, (also translated into German, Russian & Italian) The Art of Yoga, The Jivamukti Chant Book, Yoga Assists, Simple Recipes for Joy (also translated in Italian) and Cats and Dogs are People too! 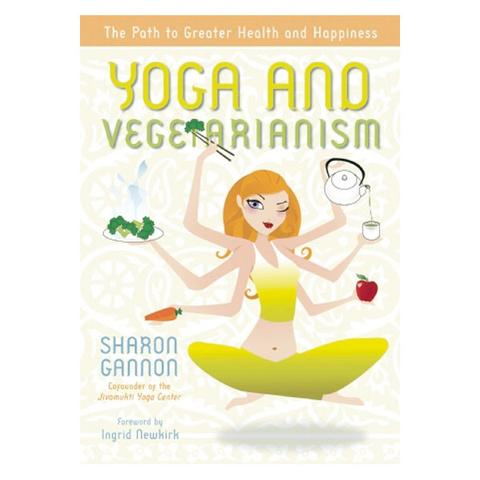 (also translated into Italian) and Yoga and Vegetarianism (also translated into Chinese, German, Italian, Japanese, Russian and Turkish), which has been acclaimed as the seminal work on the subject of how a vegan diet relates to yoga. Along with David Life she is the founder of the Jivamukti Yoga School, New York City and the Wild Woodstock Forest Sanctuary, a 125-acre wild forest sanctuary in upstate NY, USA. The Magic Ten is a series of ten simple exercises, designed by Sharon Gannon, that can be done in about ten minutes. It is a good way to warm up for an asana class or to get your body moving first thing in the morning or at any time you need a "pep up." 01. What compelled you to write this book? For years people have asked me to share with them my personal home practice. In this book I reveal my secrets — what I do everyday at home or in a hotel room when traveling. I also wanted to share with readers my theory that yoga could have been practiced in ancient Egypt and not be the sole property of the Indian culture. So the book has actually two parts: the 10-week do-it-yourself practice sequence and the Egyptian adventure story, where I describe my theory about the connection between yoga and the ancient Egyptian mystery schools and how I discovered the magic ten practices while conferring with an Egyptologist in the basement of the Cairo Museum who showed me some hieroglyphs etched into a three thousand year old stone cartouche. 02. Did anything notable or surprising occur during the writing process? Yes, notable Egyptologist, Tommy Broussard came to visit me at my home for a few days and I was able to read out loud to him, an early draft of "A Story" - a section of the book that appears towards the end. This experience enabled me to run my ideas about the possible connection between yoga and ancient Egypt by him as well as ask him specific things relating to the pharaoh Akhenaten. 03. Why did you become a writer? As a way to share with others the magical insights I have been privileged to experience in my life. My desire is to be useful and to serve the highest good. 04. What writer(s) have had the greatest influence on you? Writers that speak to me like a friend. In other words, writers who communicate rather than profess or merely provide information. I am attracted to writers who believe in magic, mysticism and enlightenment. 05. What was your favorite book as a child? The biography of Harry Houdini. 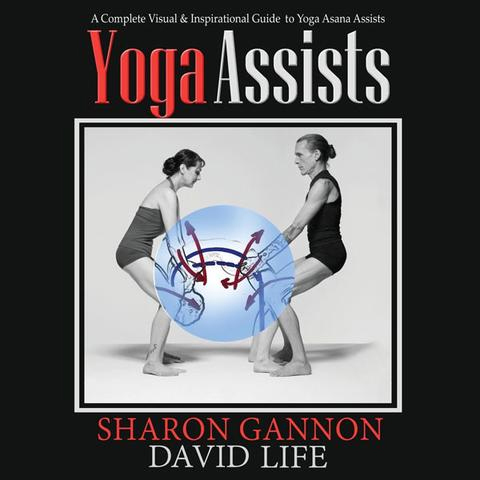 Books for yoga practitioners by Jivamukti Yoga co-founders Sharon Gannon and David Life.